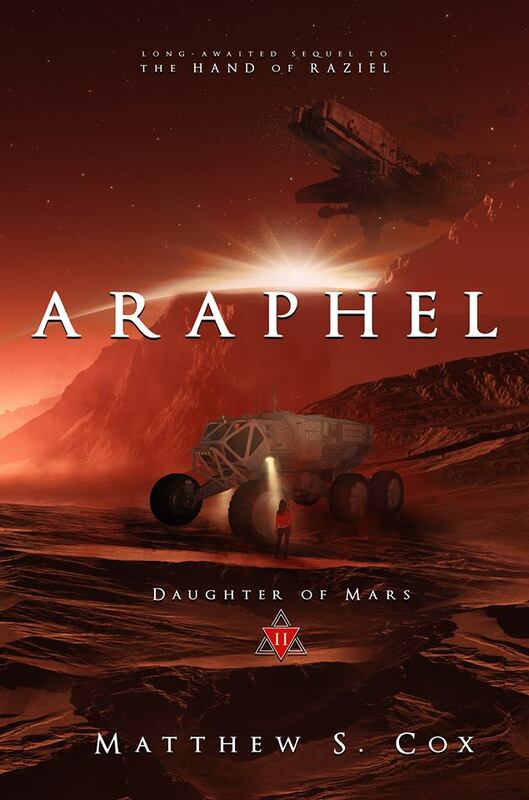 Join me Thursday 9/21 at 8-10pm EST (on Facebook) for the Araphel (Daughter of Mars Book 2) release event! Humans have killed for land since the dawn of civilization, and in 2418, the fight has moved to Mars. Colonies formed by the two greatest governments of Earth compete for space on the red planet, where borders shift with every drop of blood. 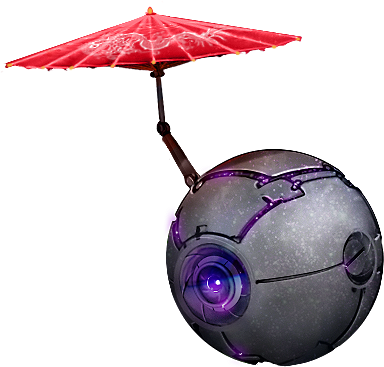 Amid this war rises the Pueri Verum Martis; a secretive resistance movement that rejects both governments and seeks to define Mars as a sovereign world. Risa Black is a true daughter of Mars―a cybernetically augmented spy, assassin, and patriot wanted as well as feared by both sides. Many soldiers facing insurmountable odds ask help from higher powers. In her case, however, the angel speaks back. This entry was posted in Blog and tagged araphel, Daughter of Mars, Divergent Fates, New Release, News by Matthew Cox. Bookmark the permalink.